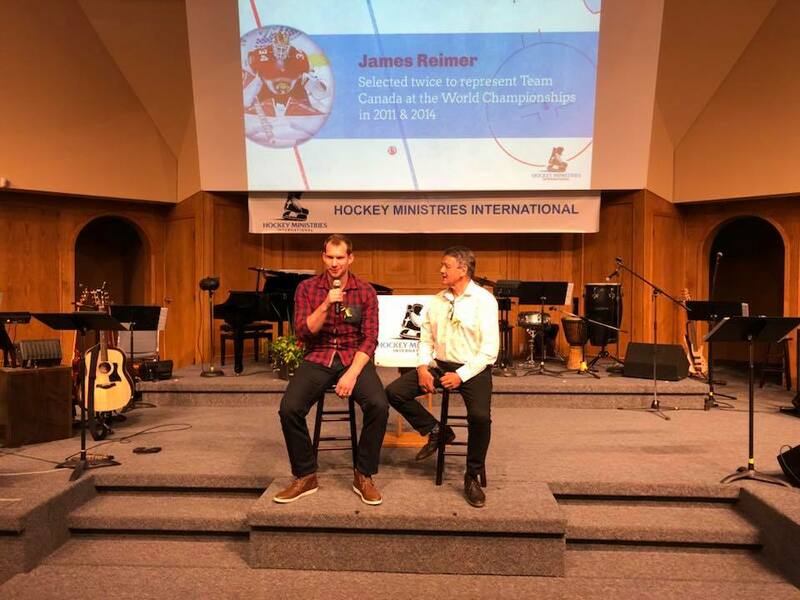 Current and former NHL goalies James Reimer and Glenn "Chico" Resch were the featured speakers at Saturday's Prayer Breakfast at Memorial Cup in Regina, put on by Hockey Ministries International. 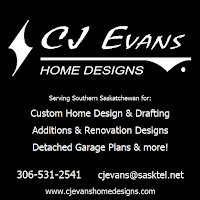 Also speaking were former NHL'er Laurie Boschman, USA Hockey Olympian Noah Welch, Regina Pats career games played leader Frank Kovacs and Leroy Haugan, father of fallen Humboldt Broncos Head Coach & GM Darcy Haugan. 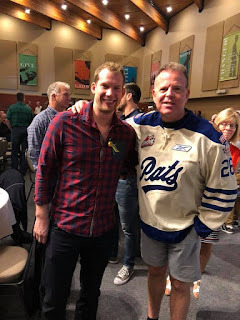 Before a packed house at Hillsdale Baptist Church in South Regina, the event spanned two hours and included hockey personalities from a variety of leagues including the Regina Pat Canadians, SJHL and WHL Chaplains and WHL head office personnel. Reimer - a product of Morweena, MB - has played 301 NHL games for Toronto, San Jose and Florida and spent his WHL career with the Red Deer Rebels. 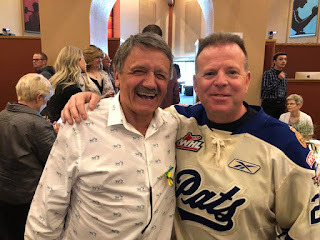 He was interviewed on stage by the legendary Chico Resch, who spent seven seasons in the NHL with Colorado, NY Islanders, New Jersey Devils and Philadelphia Flyers. Reimer was asked what message of Faith he had to offer those in attendance. The 30-year old said to "count their blessings" and take time to recognize and appreciate God's miracles around you, even something as simple as a beautiful sunset or a gorgeous day. Resch - who was raised in Regina and attended Scott Collegiate - told his personal story of sobriety and Faith, which dates back to 1980. He told the crowd that "God gave us freewill. He will not inject himself into your life. You need to seek Him out." The room fell silent when Leroy Haugan addressed the crowd, and spoke of the unspeakable April 6/2018 bus crash involving the Humboldt Broncos which took the life of his son Darcy. 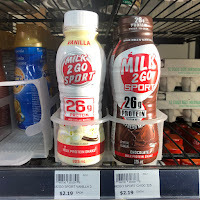 "I was recently golfing with my 12-year old grandson, Darcy's boy," the eldest Haugan said. "And he said 'Papa, I'm not going to give up on Jesus because of this.'" It was a very powerful moment. Frank Kovacs said a closing prayer to send the 200-or-so patrons into their May long weekend. Hockey Ministries International stages events like this at hockey events around the continent, such as the Memorial Cup. 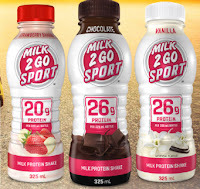 Their spokesmen include NHL'ers Shane Doan, Eric Staahl, Jarome Iginla and David Booth. Hillsdale Baptist Pastor Bill Danyluk - a former Chaplain for the Regina Pats for many years - pulled me aside after the event and said, "I'm glad you finally found my House." I laughed and said, "At least I finally did! Some people never do." Saturday was a great event and I was very glad to be there. It's a bonus edition of the Pedersen Recovery Podcast because we have an interview that just can't wait! Dr. Wendy Gore-Hickman is a Saskatoon anesthesiologist who identifies herself as an addict. That's because she is. But she's an addict in Recovery. Wendy will be the keynote speaker at the annual Recovery Day Regina luncheon on September 19/2018 at the Conexus Art Centre, telling her Recovery success story. It's an event I've spoken at twice before, and is my favourite function of the year. In this podcast you can enter to win two seats at my table at the luncheon! Hopefully you're like me, and get a ton out of this interview with Wendy. She's not afraid to discuss her mistakes in life, and in Recovery, if it helps others. She truly is a remarkable woman and I'm proud to say is our first female guest on the podcast! She's also the first interview with someone outside the sports & entertainment fields. I knew I wouldn't be able to limit this podcast to guests just in those arenas. 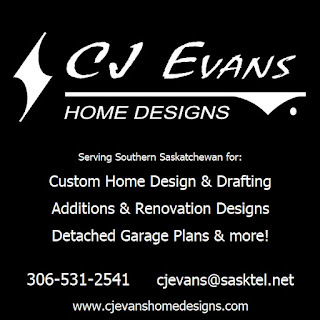 Shoutout to our Pedersen Recovery sponsors Fine Foods, Milk2Go Sport and CJ Evans Home Designs. They make everything we do possible including this podcast, interventions, sober coaching, public speaking and sober events. Please support them!